Blair Bowcott says having the Government come to the table is “really powerful”. 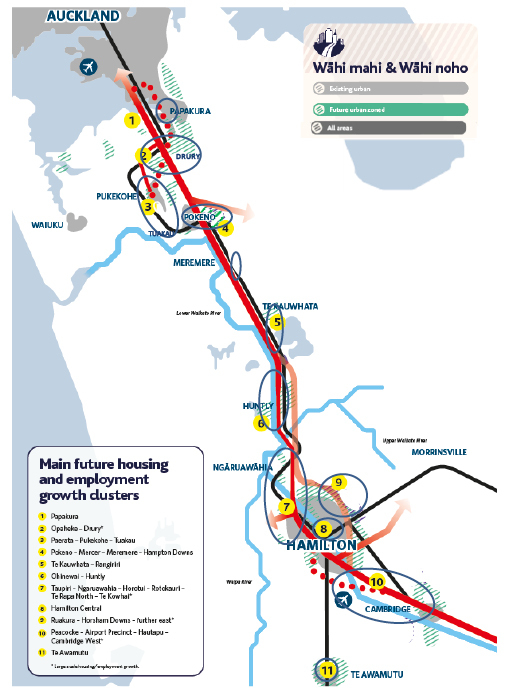 Waikato is reaping the rewards of a unified regional approach, with a far-reaching plan to deal with huge future growth from Cambridge to South Auckland going to stakeholders for signoff. Dubbed the Hamilton-Auckland Corridor, and described as “pioneering” by one official, it comes from a year-long process that has brought together central government, local authorities and iwi. The Corridor for Wellbeing, Hei Awarua ki te Oranga, centres on the Waikato River, the Waikato expressway and the Hamilton-Auckland rail link. Also known as H2A, it stretches from Papakura in the north to Cambridge and Te Awamutu in the south. 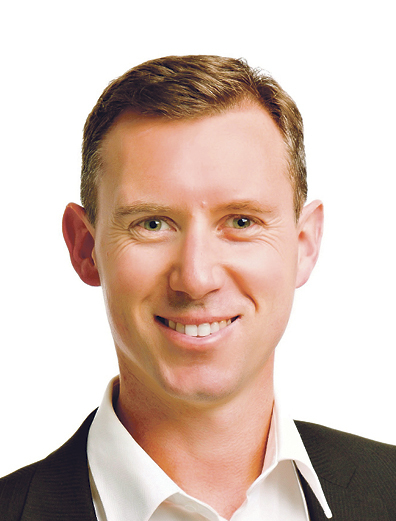 Tainui Group Holdings chief executive Chris Joblin describes the Corridor plan as “massive”. “This is the thing that unlocks a whole lot of stuff that’s sitting in our region,” he said. The plan builds on the Government’s urban growth agenda, and its genesis comes from a meeting Labour MPs Jamie Strange and Nanaia Mahuta held immediately after the general election with local mayors, senior officials and iwi. The answer to that became the Corridor, building on previous collaborative work by local bodies, iwi and NZTA as part of the FutureProof programme. Strange’s next step was to approach Housing and Transport Minister Phil Twyford at the Labour party retreat in January 2018. “For me, this was the key moment. Phil looked at me and said, ‘let’s do something big in the Corridor’. Bowcott said FutureProof has been planning for growth for about 10 years, largely in response to the expressway. The Corridor, which has Cabinet approval, will become its new major focus. The crucial change is the involvement of the Government, made possible because the Minister could see Waikato’s already unified approach. “Having the Government come to the table is really powerful,” Bowcott said. He said spatial planning is one element of the government’s urban growth agenda as it tackles housing delivery and affordability. It is also establishing an Urban Development Authority, which is likely to have a significant role in the Corridor’s development, and is investigating new ways of funding and financing growth areas. Bowcott cited Milldale in Auckland, in which a special purpose vehicle kept the subdivision’s development off the council’s balance sheet. The limits on government spending mean they want to find the best places to invest their money to get the best return, Bowcott said. 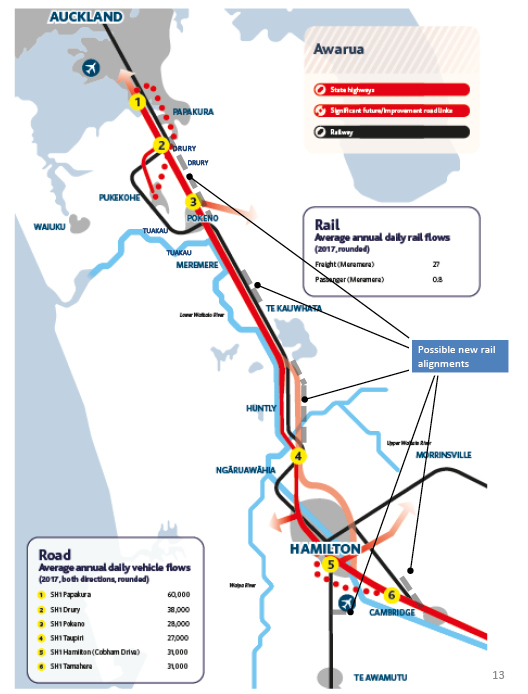 The summary document being taken back to stakeholder councils describes the area covered as New Zealand’s most significant water, road and rail corridor, connecting two of the country’s largest and fastest-growing urban areas. Significant housing and employment growth potential is seen at either end of the Corridor. But the plan also recognises limits to development including flood-prone areas, significant ecological sites, protected areas and productive prime soils. The next step will be to add detail through individual spatial plans, with Bowcott leading the Hamilton Metropolitan plan. He said the idea of an Auckland-Hamilton corridor is not new – in fact, the same term was used by city planners back in the 1970s – but what is new is the whole of sector approach. Also setting it apart is its exceptionally long-term horizon, with officials considering growth over the next 100 years. The ambition with the spatial plan is for infrastructure to lead growth, Bowcott said, rather than coping retrospectively. Rail is one area to be looked at. Bowcott said talks have identified the benefit of a metro rail service in and around Hamilton. Core to the spatial plan’s approach is that it crosses jurisdictional boundaries between councils. Waikato-Tainui has played a key role in discussions, and is a significant landowner along the Corridor including in the River Communities area. Waikato-Tainui strategy and relationships manager Manaaki Nepia said 32 of its 68 marae are linked to the area. She sees Waikato-Tainui as creating opportunities for those marae and helping maintain their sustainability. Some of those opportunities might be around tourism, while there are others around horticulture particularly in the fertile soils at the northern end. Tainui Group Holdings regulatory affairs manager Brian Croad points out the iwi owns significant land around Meremere where it is looking at feasibility studies for future opportunities, with strong support from Waikato District Council. Waikato District Council planning manager Vishal Ramduny said his council valued the relationship both with Crown and iwi as his council’s area faces growth spilling south from Auckland. One of their next steps will be to develop a high-level spatial plan for Pokeno with a 100-year view, taking in the possibility of it growing to 20,000. That contrasts with Te Kauwhata, which is earmarked for significant growth but needs infrastructure to support it. When it comes to funding, central Government will clearly play an important role, as it has done already through NZTA funding for road and rail. Corridor authorities are not alone in facing the barrier of a finite rating base with funds needed to pay for expensive new infrastructure in a growth area. It is likely new Crown funding arrangements will be announced soon, drawing on overseas models. Bowcott, a hugely experienced local body official, is excited about the Corridor’s potential. He said it is one of only two priority focus areas in New Zealand, along with Queenstown. 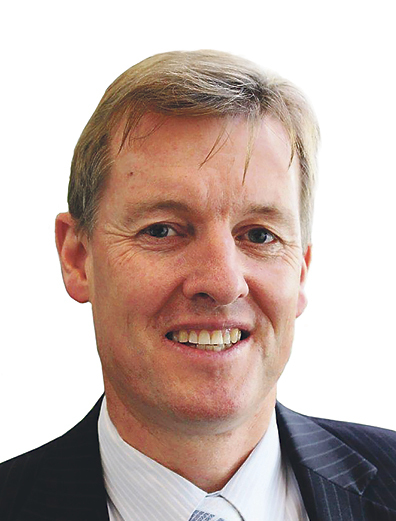 “There’s absolutely no doubt that we are at the pioneering end of this stuff, so we are going to have to pioneer what these spatial plans will look like, we are going to be pioneering some of these new funding and financing tools or planning tools.